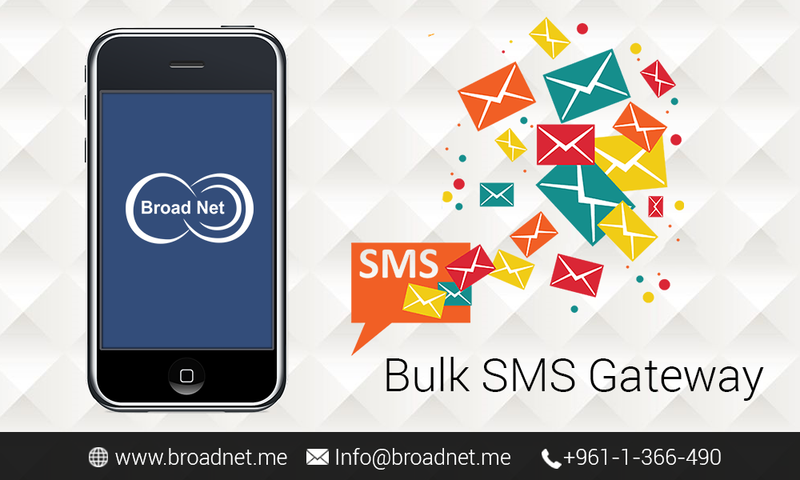 BroadNet Technologies has been offering avant-garde Bulk SMS Marketing services for people from different professional backgrounds since 2003. The gateway is just the ticket for sending SMS to people from all over the world and the services are available at very affordable price rates. Our Bulk SMS Services are award-winning and give 100% satisfaction to our customers. Also, we have marked a record for offering a wide range of cost-effective solutions for SMS. All you need to do is gear up you customer database with relevant mobile numbers, get connected to the internet, trigger sending, check the SMS recognition or SMS Report and cut off. We also furnish you with user-friendly and ease of use control panel, wherein you can keep a tab on the status such as available SMS Credits, validity, critical information etc. Think creatively and set the stage for your business to advance in ascending heights. Business of different types and mediums can capitalize on the lower cost SMS and voice solutions that BroadNet Technologies offers. A broad range of potential applications can be made through the Voice Solutions we offer. If you have the intent and purport to turn around the business sales and spread your business to a wide range of places, you need to bring SMS and Voice solutions to your mind that make your marketing approach more successful. Over the years, we have built the reputation of offering second-to-none Bulk SMS Gateway Services to many customers and resellers in different routes based on their needs and preferences. 4.Support for just every network provider 24/7 support ticket system. 7.Dedicated Network stability. i.e . supports ~10,000 SMS at a time! 8.100% TRAI Rule Safe DND Gateway.